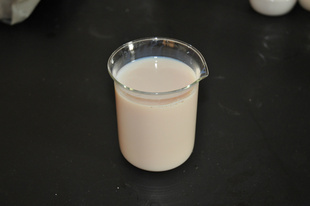 Cationic wax emulsions, is a new type of self-retention Paper Sizing Agent. 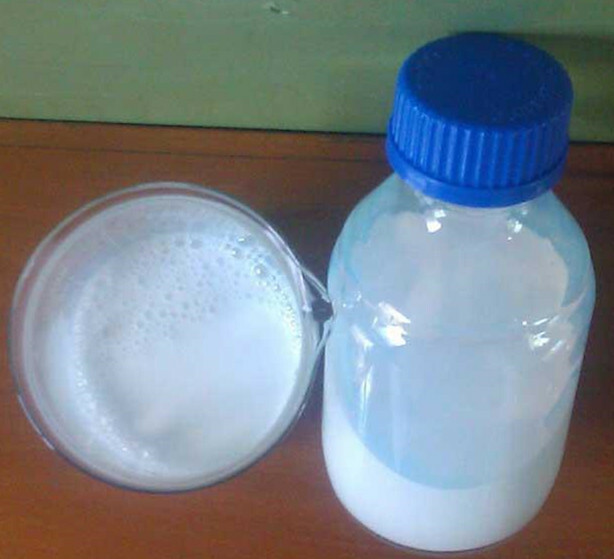 It has high effective content ratio, wide applicable PH range (PH value 4-9), easy to use, has many advantages that other sizing agents can not be compared. It can improve the sizing degree and softness of the paper, makes the paper gloss soft natural, feel moisture, and significantly increase it`s water resistance. Shandong Tiancheng Chemical Co.,ltd is the lead manufacturer of paper chemical in China . 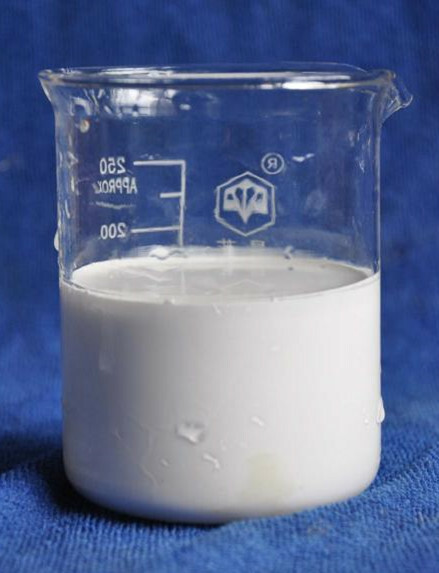 The main product : Cationic Reagent , AKD Wax , AKD Emulsifier , High Polymer Emulsifier, AKD emulsion, Wet Strength Agent , Dry Strength Agent , Fixing Agent , softening agent , lubricant , AKD emulsifier , Zirconium Oxychloride , etc . This product can be used for a variety of paper and paperboard which has sizing requirements, particularly most suitable for special papers who ask for moisture resistance and high resistance to water, such as the loudspeaker paper, fruit bag paper, cup paper, food packaging paper, cable wrapping paper, and tableware paper, etc. Looking for ideal AKD Emulsion 15% Manufacturer & supplier ? We have a wide selection at great prices to help you get creative. All the Paper Sizing Chemical AKD Emulsion are quality guaranteed. 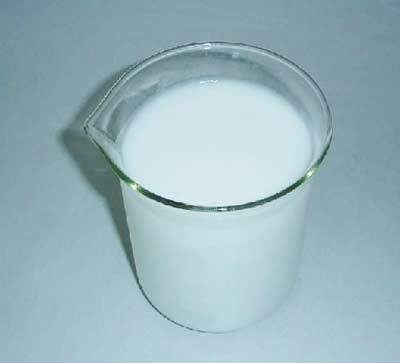 We are China Origin Factory of AKD Wax Emulsion. If you have any question, please feel free to contact us.